Welcome to the Borough of Far Hills! Encompassing nearly five square miles, the Borough of Far Hills, incorporated in 1921 is located in the northern part of Somerset County. The Borough is home to 919 residents (Census 2010) and because of our small size, there is a neighborly small-town character to life in the Borough. Take advantage of all Far Hills has to offer, shopping at many local merchants, enjoy the fitness walking track at the J. Malcolm Belcher Fairgrounds, visit the Leonard J. Buck Gardens, attend the annual Far Hills Steeplechase, the Essex Horse Trials, and the biannual VNA Rummage Sale. The Far Hills Train station offers easy access to New York City as well as other points of interest. The governing body of the Borough of Far Hills consists of a Mayor and a Borough Council, comprised of six council members. 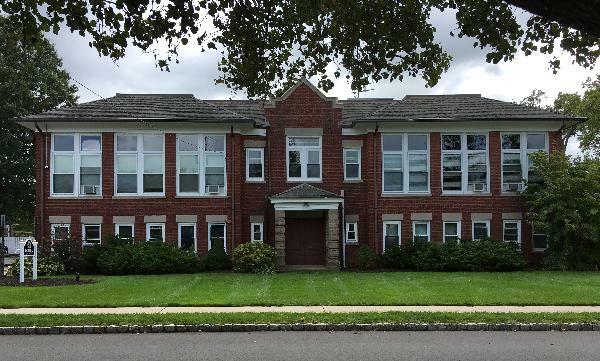 Far Hills Municipal Building and Police Department are located at 6 Prospect Street.